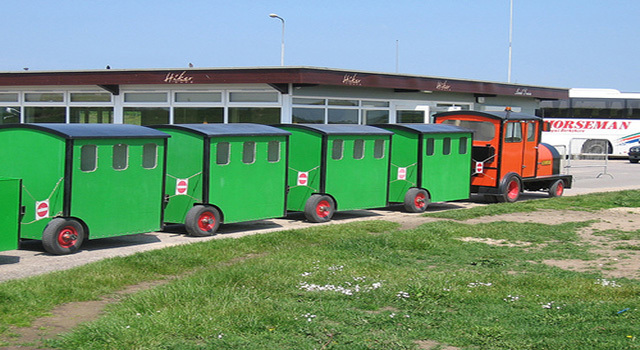 Land train at Hengistbury Head. Photo: Fribbleblib. Bournemouth Council has said it intends to take over the Hengistbury Head land train to upgrade and improve the train service – despite local opposition. The current organisers in an online petition have accused the Council of trying to bring in a Disney-themed train, which would run fewer times than the current operator. The petition is also asking the council to reconsider its decision and already has over 18,000 signatures. But Cllr Williams denies the allegations, saying that there are no plans to consider Disney branding. The council also said that the current operator, Mrs Joyce Faris, had been offered opportunities to provide proposals to invest in the service but nothing had been received. Mrs Faris said the news came to her as a shock and no reason was given to her for the decision. The new Council trains would increase wheelchair services, and seating capacity would rise by 50%. 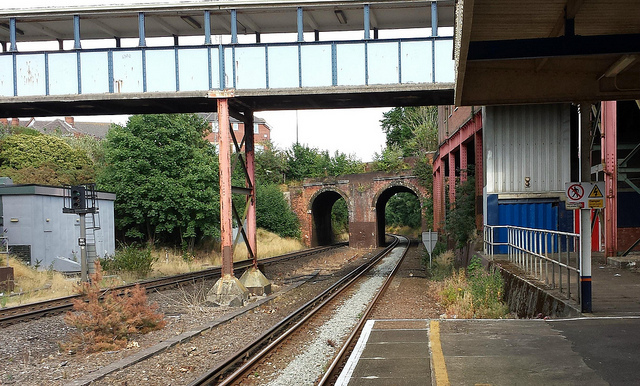 The train currently runs from Hengistbury Head car park to Mudeford Spit.